A family-friendly dental office that will make you want to come back. A visit to your dental office shouldn't cause frustration or anxiety. We see people every day who used to hate coming to the dental office, but now, it's easier and more comfortable because they have a dentist who truly cares about their patients' time and how they feel. 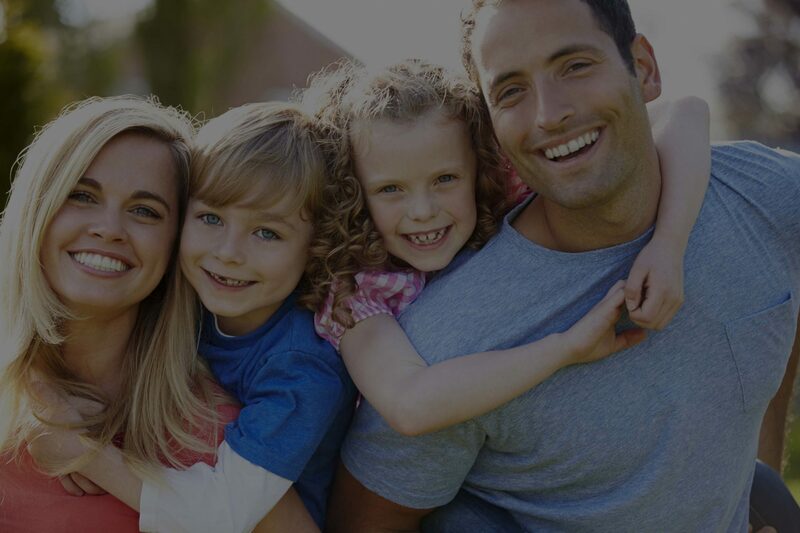 We offer high-quality dental health services for all ages. Our cosmetic dentistry services can get your smile looking just right! We offer free second opinions. No charge, no obligation! We offer interest-free patient financing through Care Credit. Just one trip for the entire family! We know how hard it can be to get everyone's schedule to align. However, our patients tell us that we make it easy to schedule the entire family. We'd love to show you around and introduce you to the doctors and staff. We know that you'll love coming here as much as we love working here! No surprises when it comes to your billing. Upon arrival, we'll gather your insurance information and provide an estimate BEFORE your appointment. We promise, no surprises on your statement. 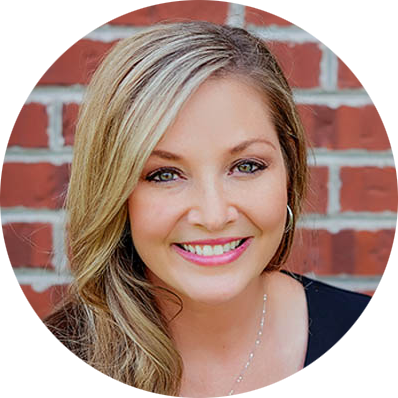 Dr. Jacy Robling is originally from Petersburg, Indiana. She received her BS degree from Indiana University and her DDS degree from Indiana University School of Dentistry. 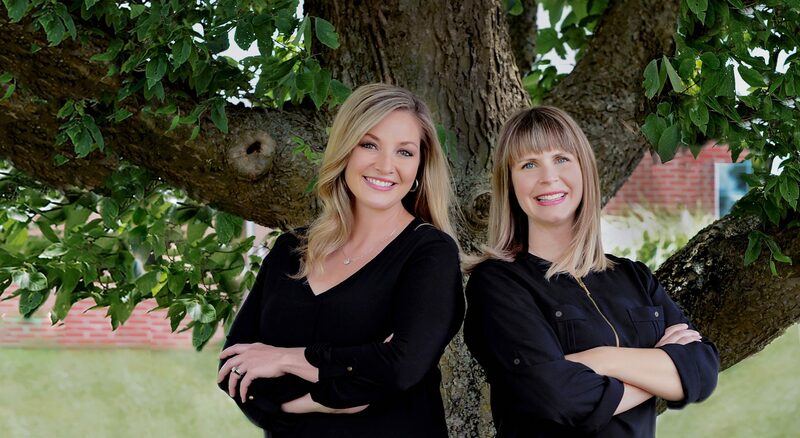 Dr. Robling is a member of the American Dental Association, Indiana Dental Association, Academy of General Dentistry, Ben Hur Dental Society, Omicron Kappa Upsilon Honor Fraternity, and American Academy of Facial Esthetics. 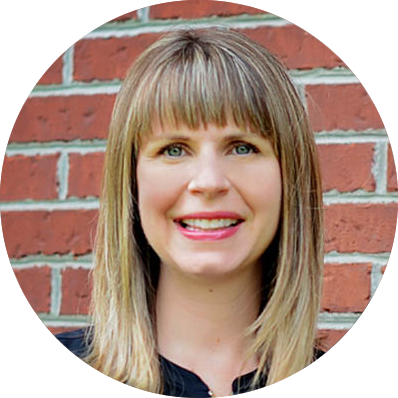 Dr. Courtney Geiger is originally from Greenwood, Indiana. She received her BS degree from Indiana University and her DDS degree from Indiana University School of Dentistry. 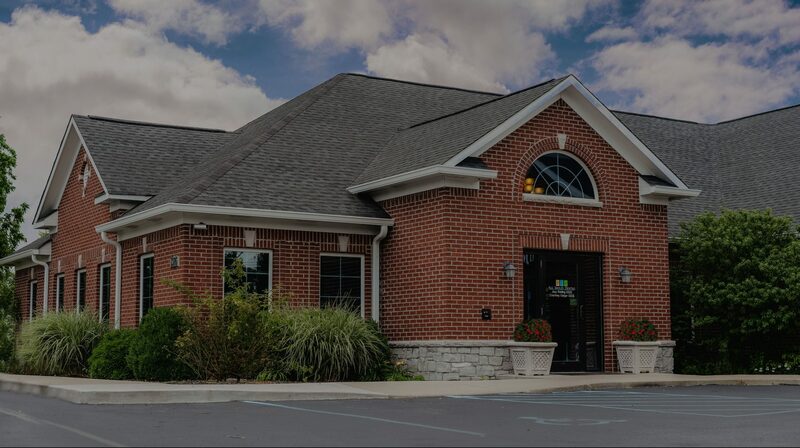 Dr. Geiger is a member of the American Dental Association, Indiana Dental Association, Ben Hur Dental Society, and American Academy of Facial Esthetics. Are you ready to see why everyone loves coming to the dentist?